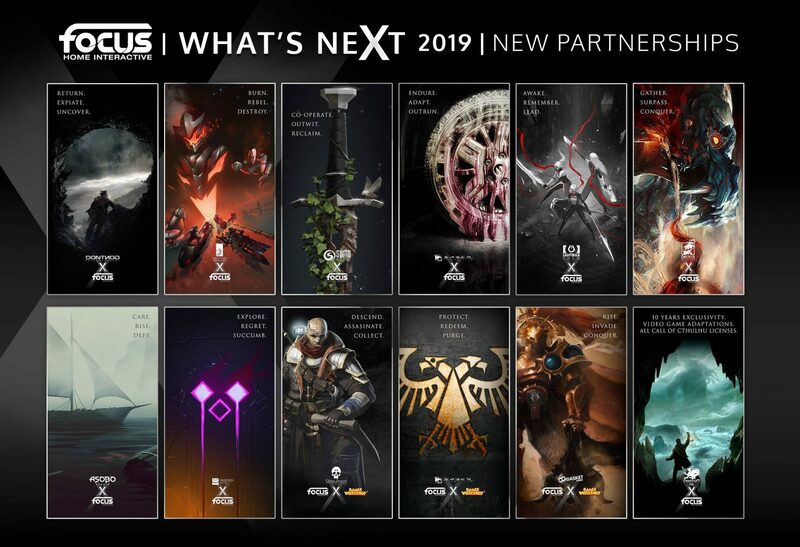 During it’s annual What’s Next event, French publisher Focus Home Interactive has announced twelve new partnerships with new and existing partner studios. After selling more than one million copies of its RPG title Vampyr, Focus Home and developer DONTNOD Entertainment announced earlier this week that they would be rekindling their relationship for work on a new project. Regarding the announcement, Focus Home stated that ‘this new co-production promises to be one of the most ambitious in the history of the publisher and the studio’. It was also announced that Asobo Studios – who are working with Focus Home on the upcoming A Plague Tale: Innocence will also work together on a new project. Deck13, developer of The Surge series will work with Focus Home on a brand new franchise. While Saber Interactive, the team behind the upcoming World War Z and the MudRunner series, will partner with the French publishing outfit on two new titles. One which that will be ‘supported by one of the most important licenses in the Games Workshop universe. Focus also revealed that a new IP will be worked on in collaboration with PassTech Games, a long-time partner of the publisher. Another Games Workshop IP will be given the video game treatment, with Streum On Studio developing a shooter based on one of the company’s most popular IPs. After their work together on last year’s Call of Cthulhu adaptation, Focus Home has secured a ten-year partnership with Chaosium and their Call of Cthulhu franchise. Focus Home Interactive also announced partnerships with four new studios. The first is with Sumo Digital, who worked on the recently released Crackdown 3 and the upcoming Team Sonic Racing. Together, they aim to build a multiplayer experience that is ‘as dark as it is violent’. Vancouver-based Gasket Games will also work with Focus Home on a Games Workshop title. It is revealed to be a strategy game set in a rich universe. Limestone Games from Estonia and Lightbulb Crew from Paris (France), were also announced as working with Focus Home Interactive on exciting projects in the future. We look forward to these partnerships bearing fruit in the future.